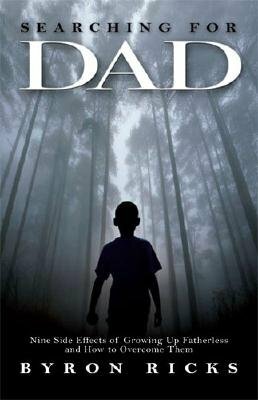 Searching for Dad steps inside the mind, heart, and soul of a boy without a father. Recognizing the powerful emotional and psychological side effects of growing up fatherless will help absentee fathers, single mothers, and sons who survived a fatherless childhood understand and cope. Byron Ricks shares his story about the challenges he faced, the lessons he learned, and the man he became. He writes for fathers who do not realize the full impact their absence can have, for mothers wanting to do the best for their sons but not certain what that is, and for men who feel empty and unattached and are not sure why. Ultimately, Searching for Dad is a book of hope, filled with illustrations about the nine side effects and how fathers, mothers, and sons can forestall, minimize, and even reverse them. Growing up fatherless may be the condition; healing is the possibility.